Why do ideas boxes remain empty? 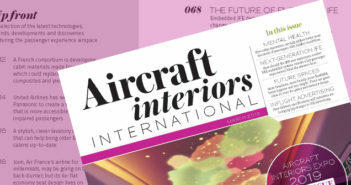 Why use an aircraft interior designer? You have just gone through the long process of purchasing an aircraft; it’s time to determine what the interior should look like. Who do you turn to for the right color and material selections and the amenities you require or desire?